I could use some nice warm sunshine today, how about you? I created this fun card for the CAS-ual Fridays Stamps blog using a couple of my favorites! I used Sunbeams and the absolutely epic Wait For It set. Seriously... if you don't have this set, you need it. Nowish. For reals, though. I reach for it SO MUCH! 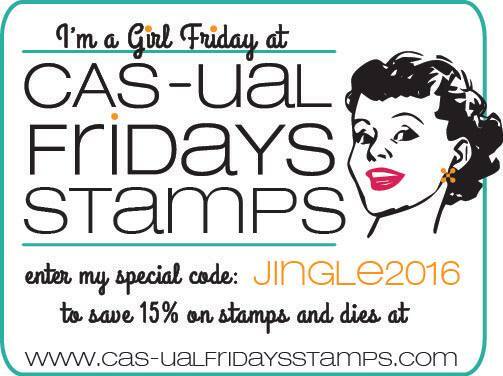 Plus... if you use the JINGLE2016 code, you can get 15% off so you have zero excuses now. DO IT! 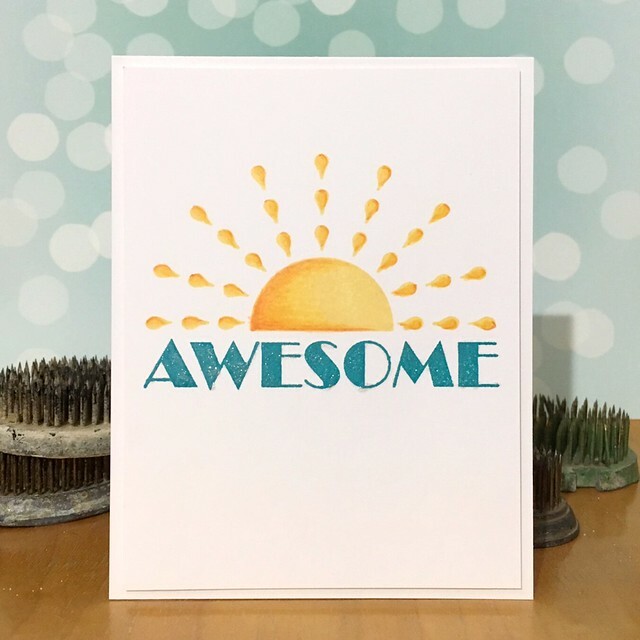 To create this card, I stamped the sun in Simon Says Stamp Duckling and then went in with Spectrum Noir colored pencils to add depth and interest to the design. I stamped the sentiment in High Dive ink and coated it with Spectrum Noir Sparkle brush pen in clear. I LOVE how much shimmer it has!!! Perfectly awesome card! Love it! Very nice card thanks for sharing!! !